Home / News / Happy Worker's Day: Find Out How It Came About! 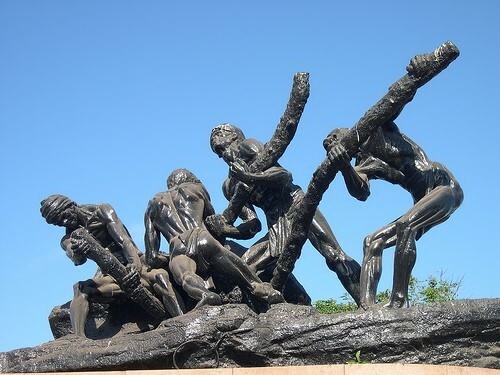 Happy Worker's Day: Find Out How It Came About! Worker's day also known as May Day is a day declared as a free day for all workers. On this day Nigerian Workers will join Working People all over the World to celebrate it. The event which will be held throughout the country will be attended by all organized workers, professionals, students, market men and women, as well as members of other civil society organisations. Working people around the world have always had to struggle to win decent wages, and safe working conditions. In the 1860’s they campaigned for shorter working hours in many countries. On May 1, 1886, workers in Canada and the United States, held peaceful strikes and rallies to demand an eight-hour work day. Two days later, Chicago police killed several demonstrators at a clash between workers and scabs in that city. A rally was held in Hay market Square to protest the killings, and when the police tried to forcibly disperse the crowd, a bomb was thrown. Seven policemen were killed; dozens in the crowd were injured. Although, none had thrown the bomb, eight leaders of the Chicago workers movement were charged with the death of the policemen. They were all convicted. Four were executed, one died in custody, and three were given life imprisonment, but were eventually pardoned. In memory of this struggle and the struggle of all workers for better conditions, May 1 was declared an eight-hour holiday in 1889, by the International Workers’ Congress in Paris. In many countries May 1 is a workers’ holiday celebrated every year. In Nigeria, May Day as a holiday was first declared by the People Redemption Party (PRP) Government of Kano State in 1980. It became a national holiday on May 1, 1981. 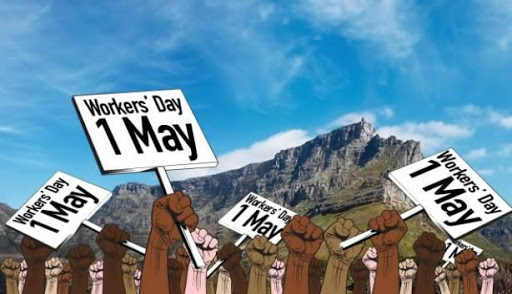 On behalf of Mimi's Blog, I am wishing all​ workers out there a happy Worker's Day!! !